Long weekend = tons of reading time. Which, to be honest, I've really been craving. Reading on the train only takes me so far. Plus, as it turns out, I've actually gotten some pretty amazing books for review! So it's just been a win all around, and a great reading week. Let's check it out, shall we? I've had a mix of review books, backlogged reads, and books for the Halloween bingo that I'm playing on my plate this last week! It's made for a fun and very random set of reads. 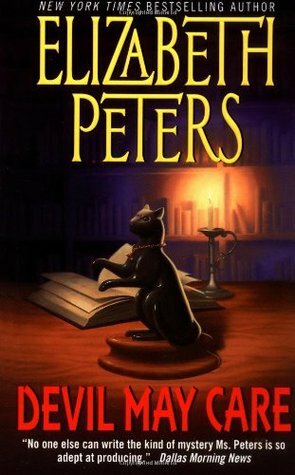 Devil May Care is outside of my normal reading, since it's a bit more cozy mystery than I'm used to, but it was fun. 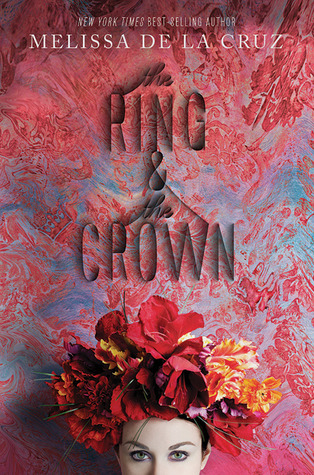 The Ring & The Crown has been on my backlog list forever, and I finally finished it! Another Brooklyn was for a tour, and it was absolutely stunning. 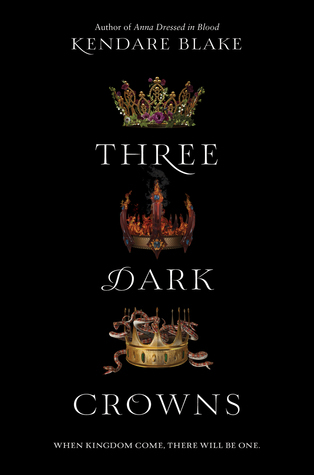 I'm really enjoying Three Dark Crowns, and pretty excited to review it for all of you. 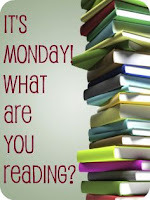 I'm a fan of Kendare Blake, and will devour anything she writes. It's really no surprise that I was desperate to read this. 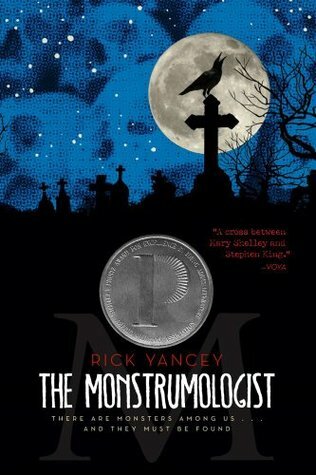 I'm also reading The Monstrumologist as a buddy re-read. I forgot how charming this book is, and also how creepy. 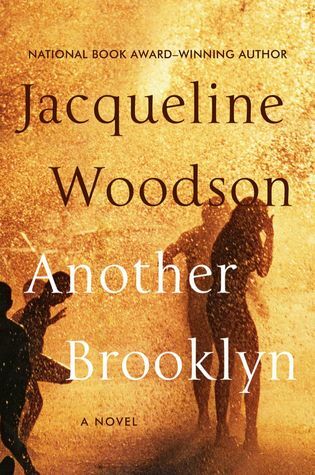 I can't wait to start the next one! Next in line for my Halloween bingo reads is Full Dark, No Stars by Stephen King. It's been a while since I've tackled one of his books. So I'm both very excited, and very nervous. Fingers crossed!